The Nebraska East Union's Corner Deli will close Sept. 28. 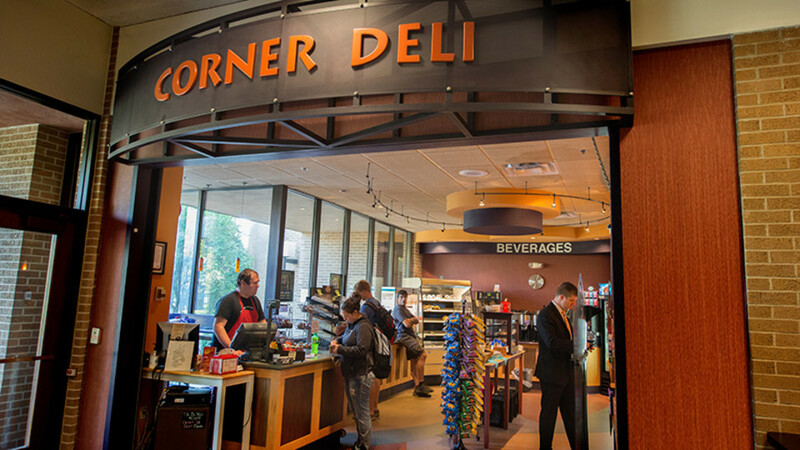 Due to renovations in the Nebraska East Union, the East Campus Corner Deli will close after lunch Sept. 28. The renovation will establish a new dining facility on the first floor of the Nebraska East Union. The deli will not return after work is completed. The Nebraska East Union Café and Grill, which is located on the second floor of the building, will remain open for the campus community and visitors. Students with a contracted meal plan can eat in the East Campus dining center as a part of regular meal plans. Faculty, staff and visitors can also dine at regular meal rates. Prices for meals are available online.